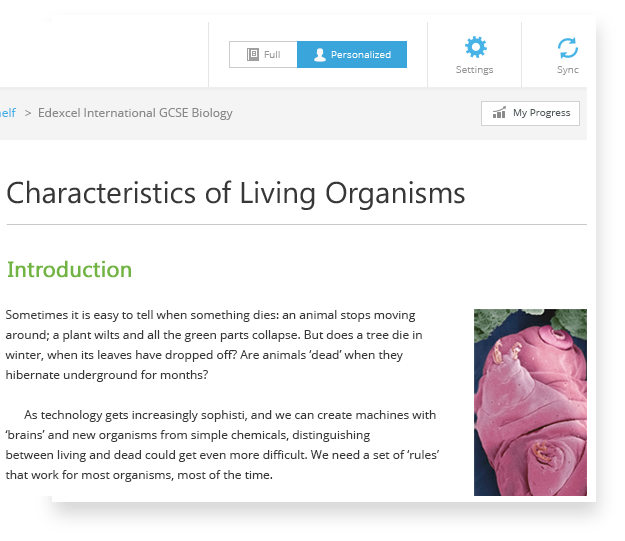 PowerRead has been designed to accelerate past traditional preparation methods and drives student readiness with personalized study plans, engaging content and frequent comprehension checks. The system identifies the weak zones that the students should work to strengthen through the diagnostic pre-tests. 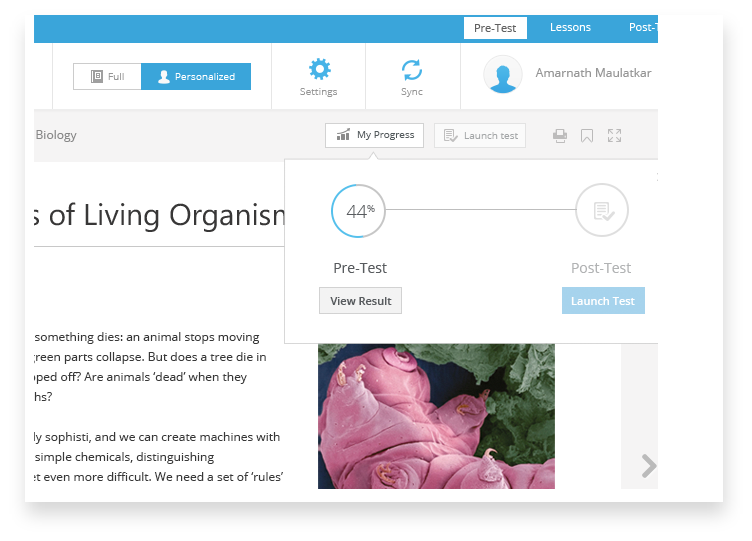 Once the learning gaps have been identified, pin-point remedial content is served to the learners to overcome the weak zones. 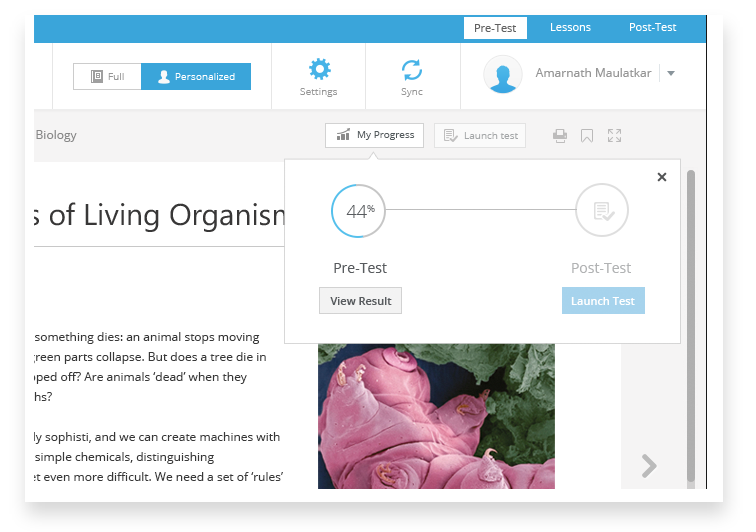 Post-test helps the learners establish their understanding of former weak zones and identifies any further areas of improvement. 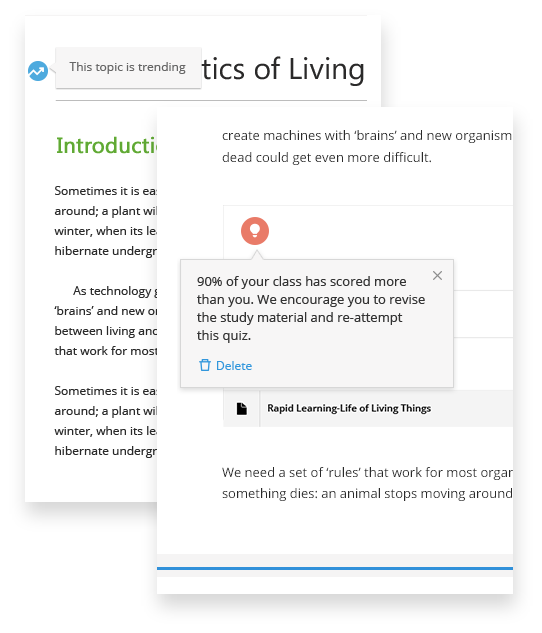 PowerRead keeps nudging the user with various insights and information, so they never miss out on anything that is important for their learning.